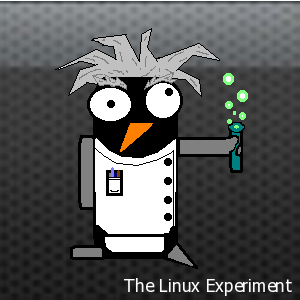 The Linux Experiment Podcast #2: What the Hell [Desktop Environments]?! The second podcast from the guys at The Linux Experiment. In this episode we discuss our experiences with switching desktop environments.